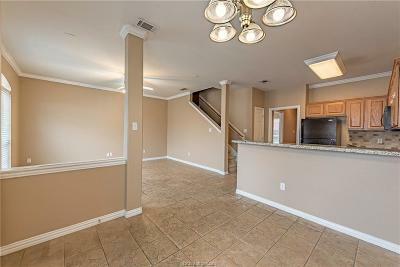 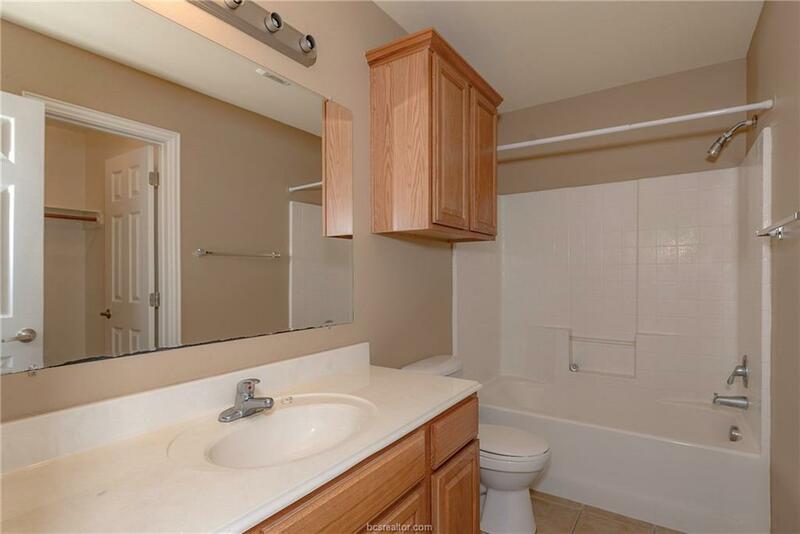 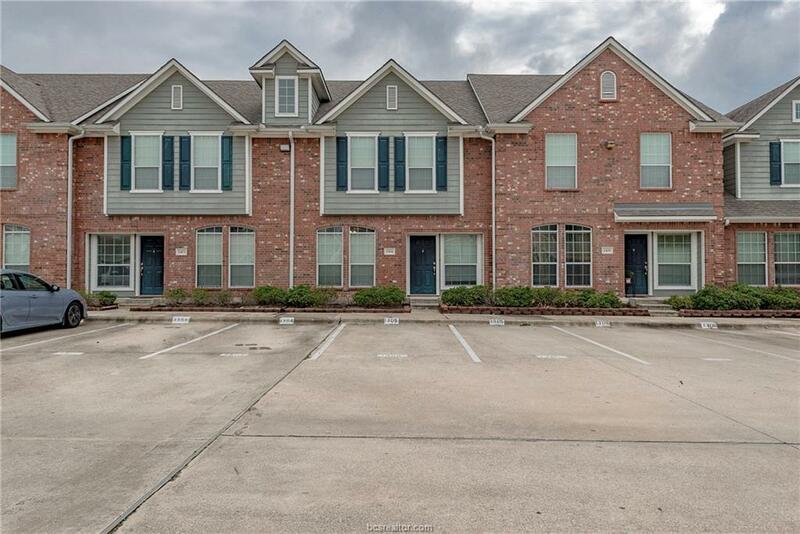 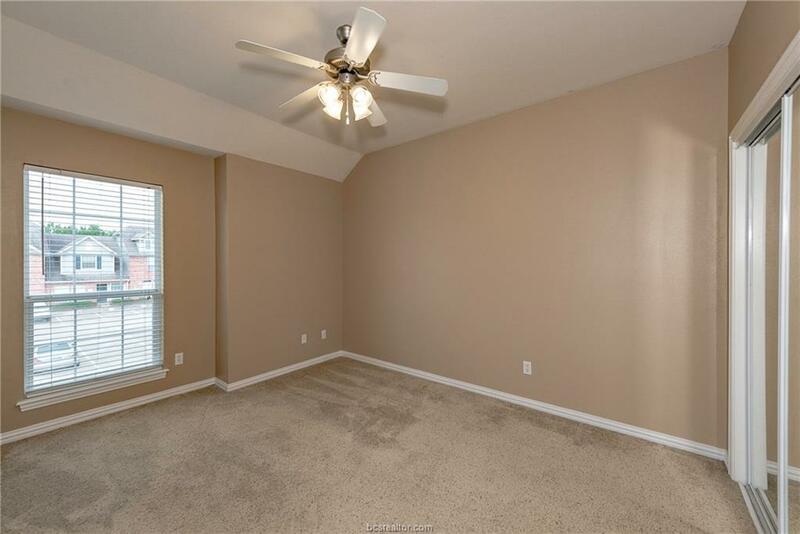 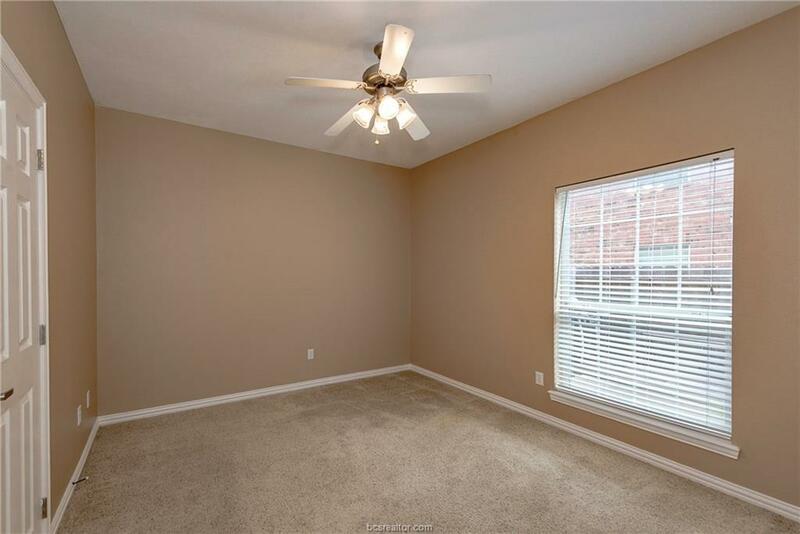 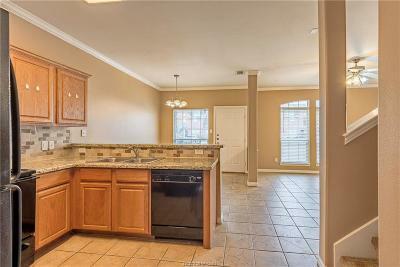 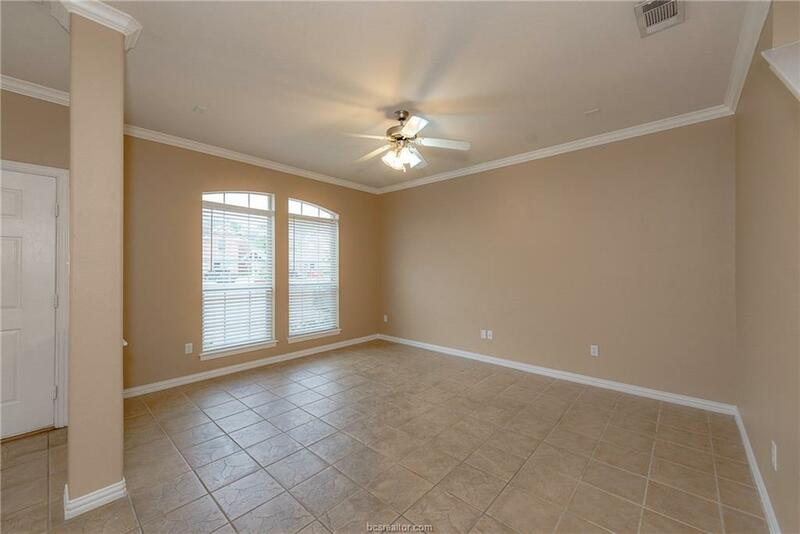 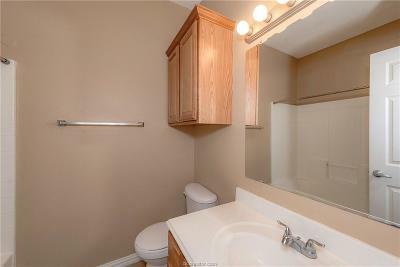 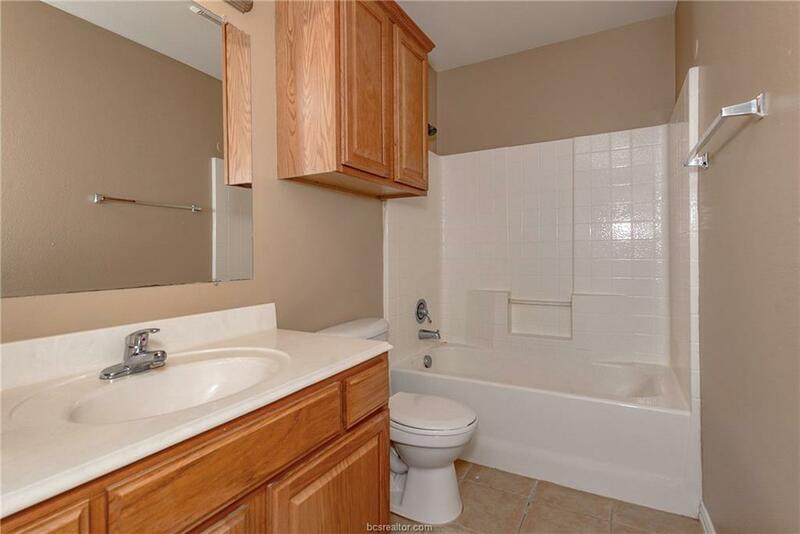 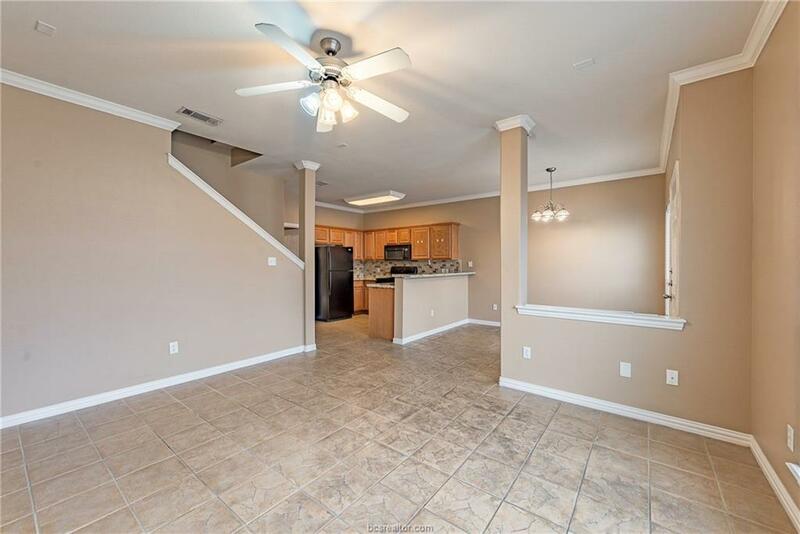 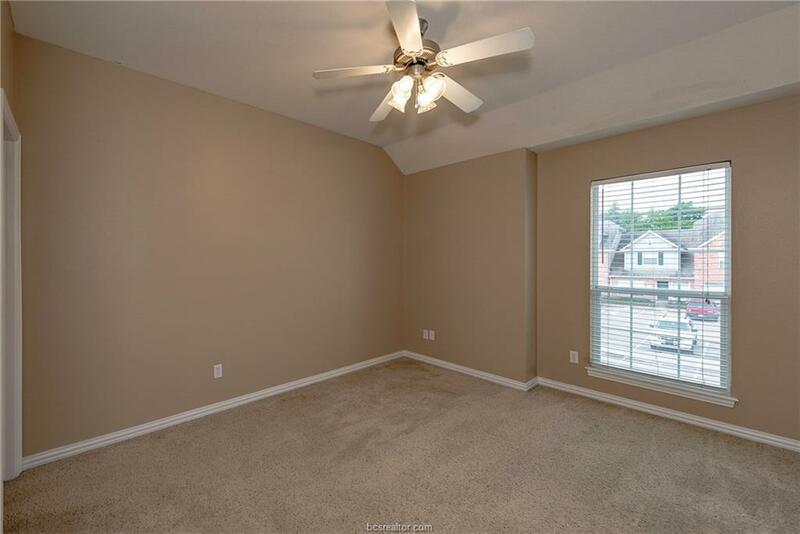 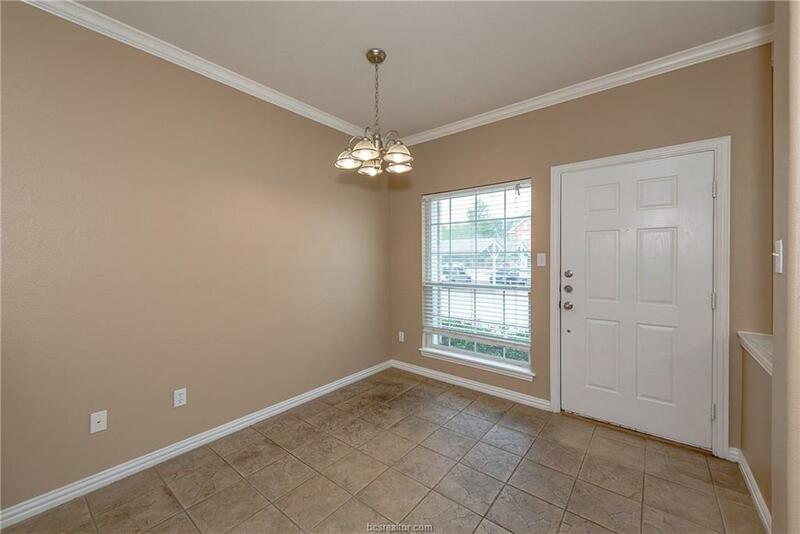 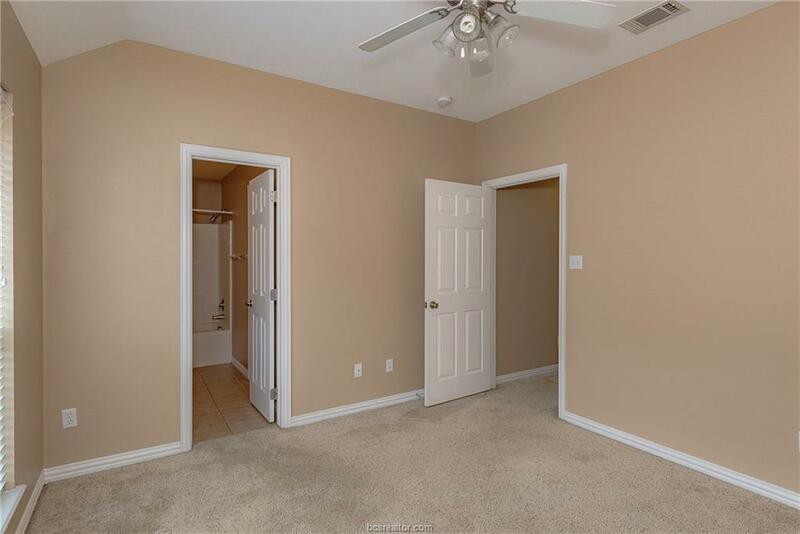 Come see this semi-furnished three bedroom three bath townhome in College Station! 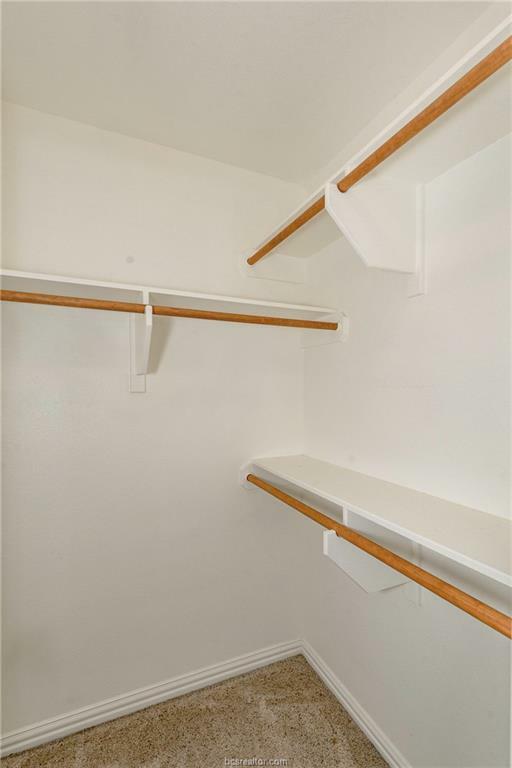 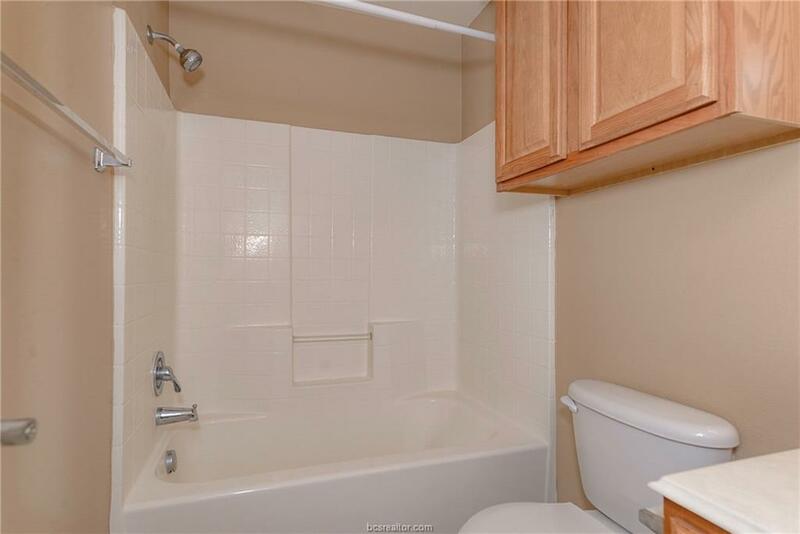 This townhome features a kitchen and dining area, and a small fenced backyard. 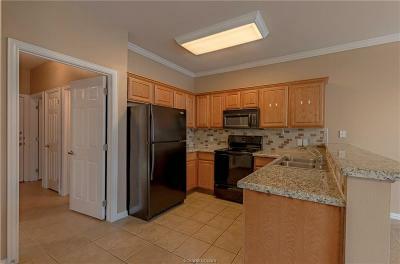 The gated community offers a pool and is just a short walk from Central Park. 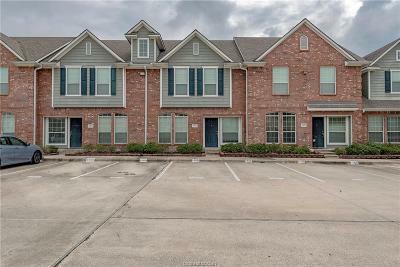 Available for 2019 Pre-lease! 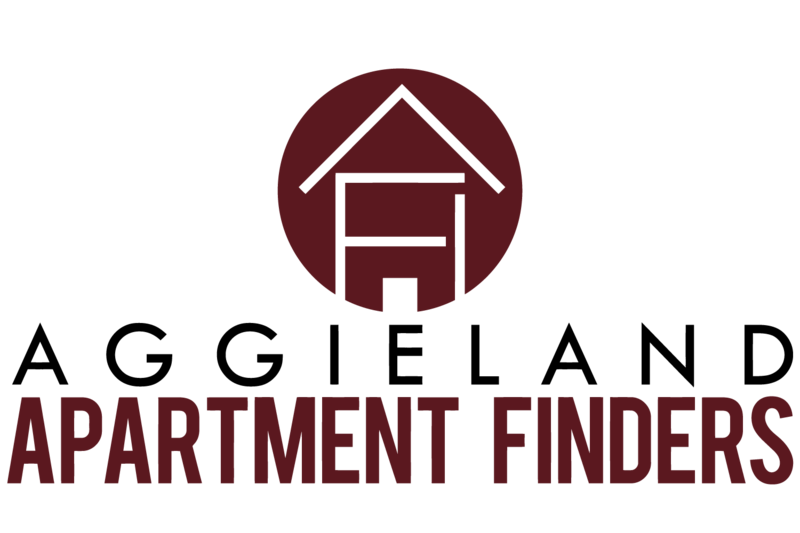 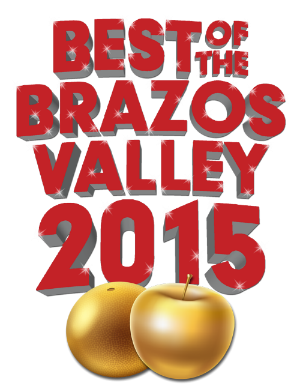 Offering 1/2 off September rent for one year lease or will prorate half off of one month's rent over lease term! 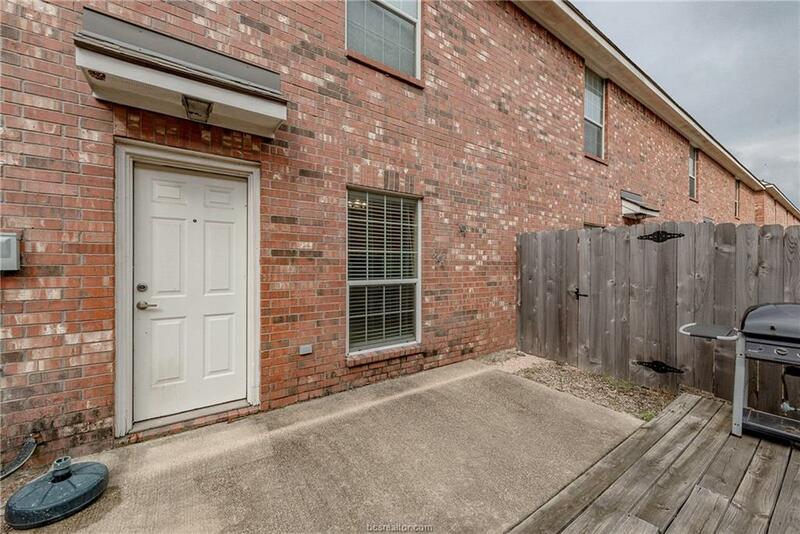 Pet Restrictions: Owner Does Not Permit Pets At This Property.